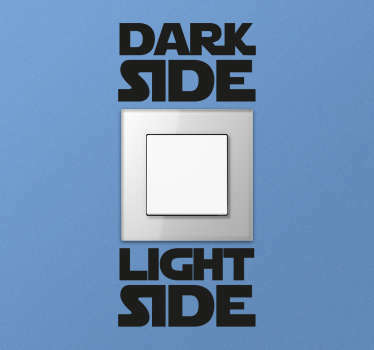 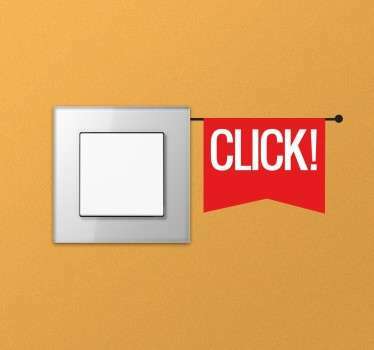 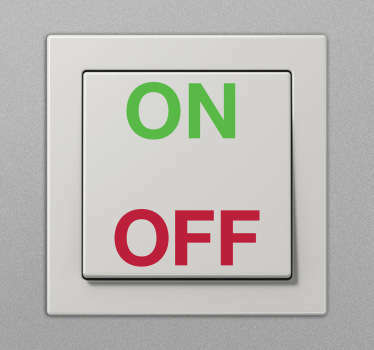 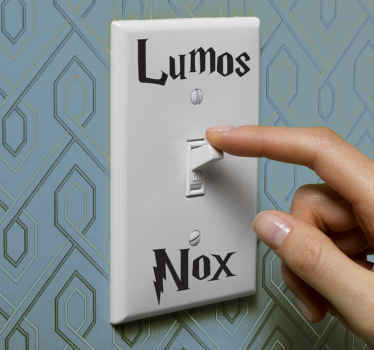 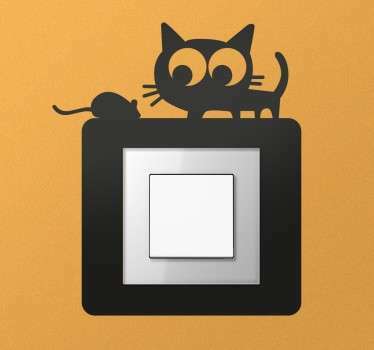 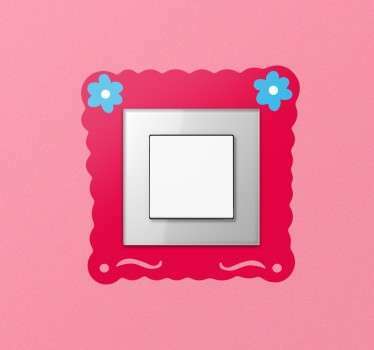 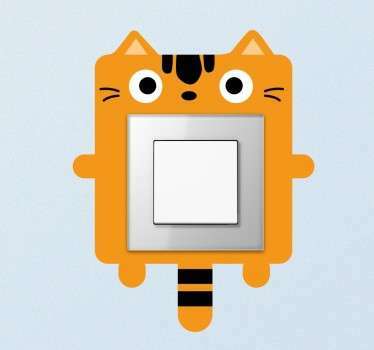 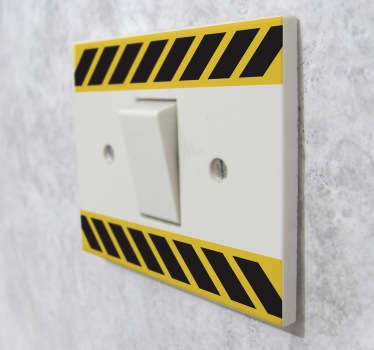 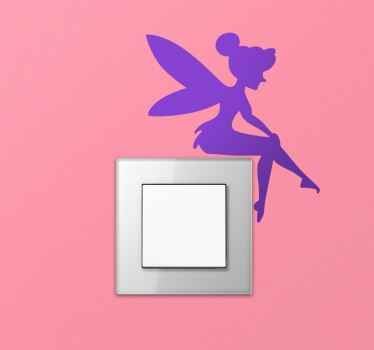 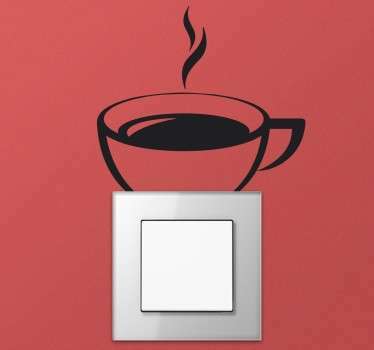 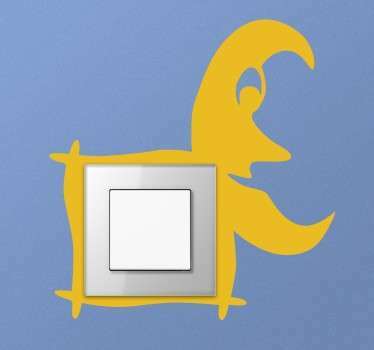 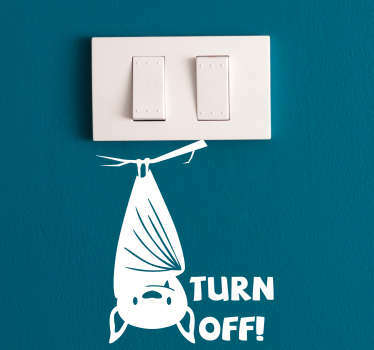 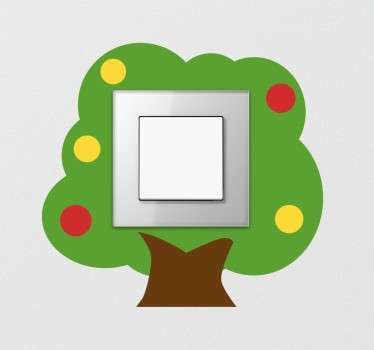 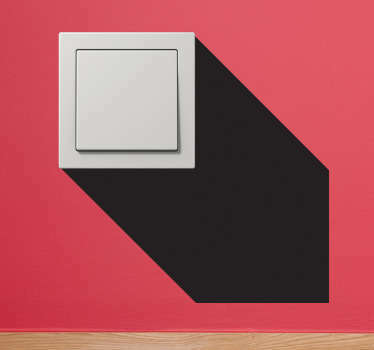 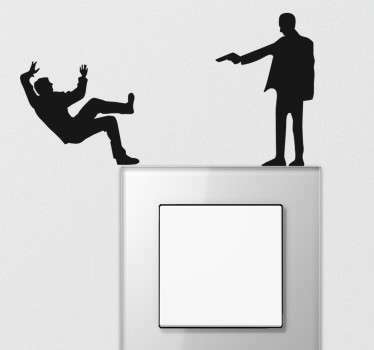 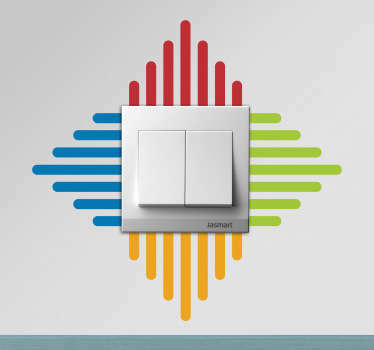 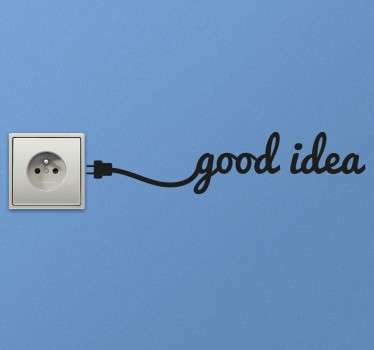 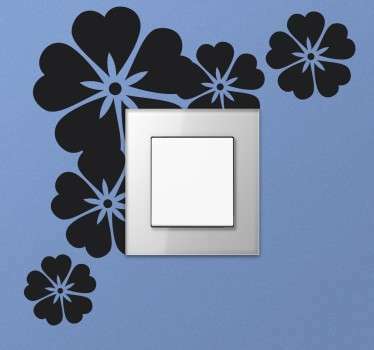 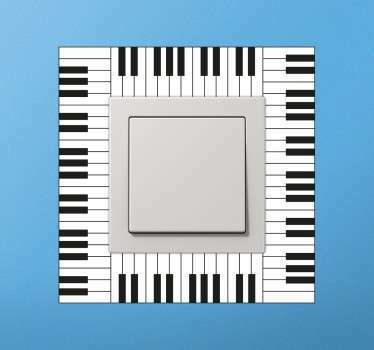 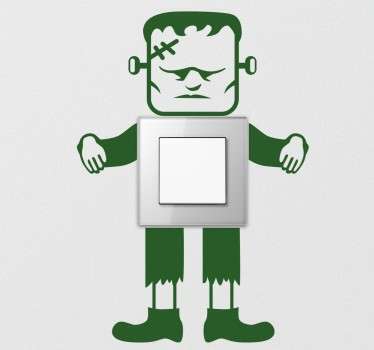 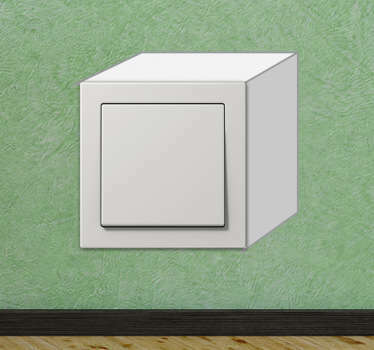 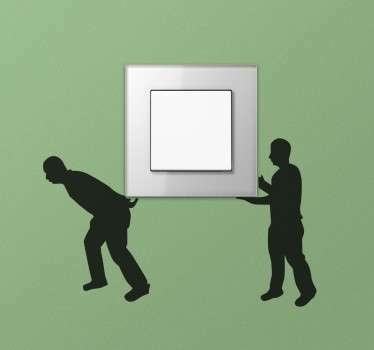 Collection of decals ideal for decorating light switches. 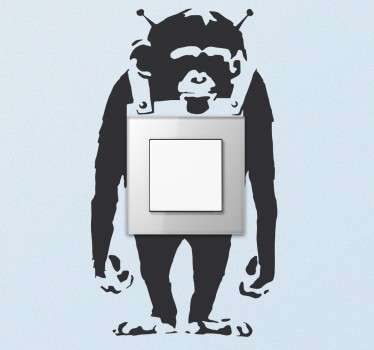 A variety of decal designs great for personalizing your switches. 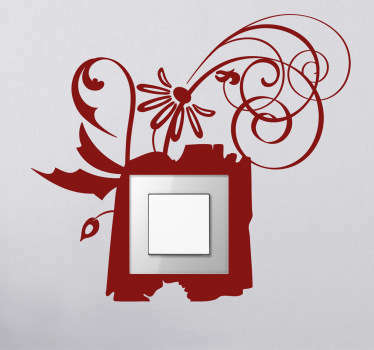 Whit Tenstickers you can personalize yours decals in an easy way!